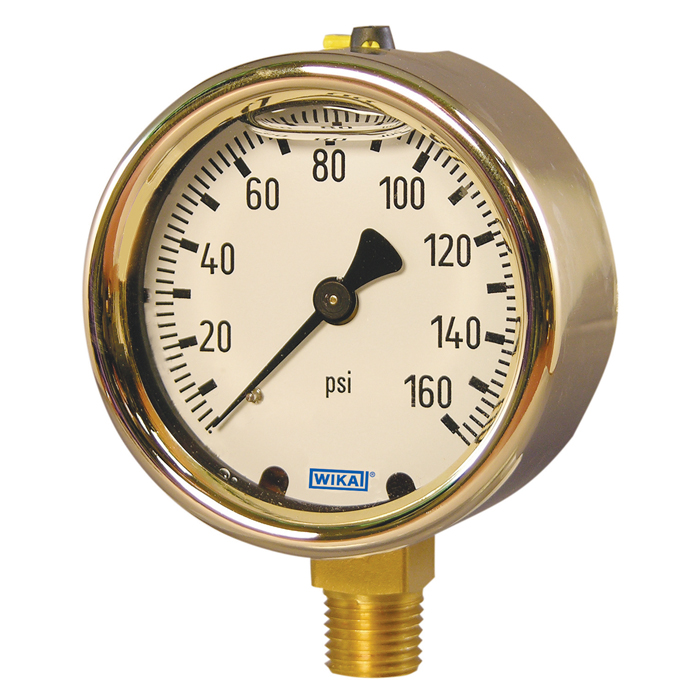 Mechanical pressure gauges employing Bourdon tubes are common items throughout industrial process control operations. 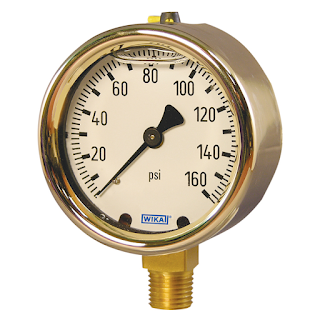 They provide accurate and immediate indication of the pressure at their connection point, without the need for external power. It can be useful to see and understand how instruments are built and upon what principles they operate. The video included below shows the process. Watch the video. It's informative and well done. Wika, a globally recognized manufacturer of temperature, pressure, and level measurement instrumentation, produced the video at their manufacturing facility. Share your process instrumentation challenges and requirements with an application specialist and get the best solutions.